If it were up to him, presumptive President Rodrigo Duterte would rather not be referred to as the president of the Philippines even when formalities are the only thing preventing the public from doing so. 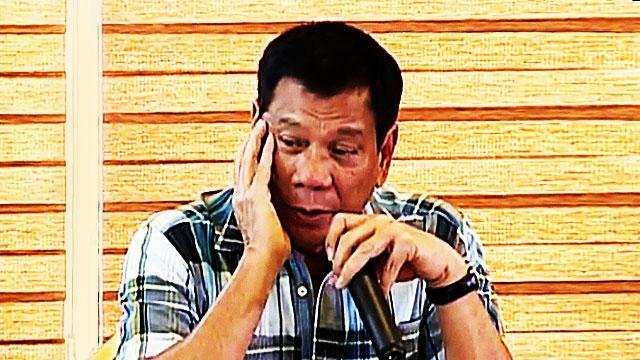 In a press conference on Monday, Duterte, who was introduced as “Mayor Rody Duterte, the mayor of the Philippines,” explained why he veered away from being called the president. “I’d be happy if you’d just call me mayor. 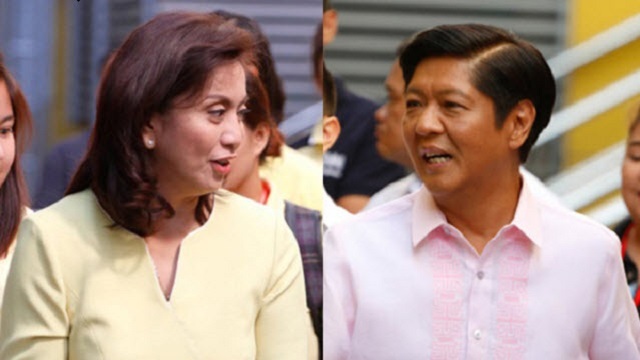 Di naman ako nagpapa-corny but I feel very awkward hearing the word president,” he said. The tough-talking mayor who believes in equality said that he remains to be a humble servant of the Filipino nation, whether he is the president or not. “I am just a worker in government. I must impress upon you that mindset of mine na ako ay trabahante lang sa gobyerno and there is no reason to give too much adulation sa akin. I do not want that kind of rapport with the Filipino people,” he added. 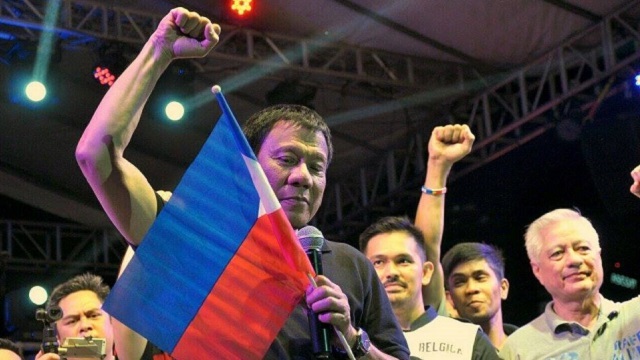 Duterte also revealed that he wants to keep a low profile since he hates all the bells and whistles that apparently come with assuming the top position in the country. “I would have preferred that nobody pays attention to my presence in a place. I hate it. ‘Yung lahat halos mag-bow-bow,” he explained. Duterte led the partial and unofficial Commission on Elections count of election returns by a wide margin with over 15,969,237 votes. This is over six million votes more than administration bet Mar Roxas who got the second spot.